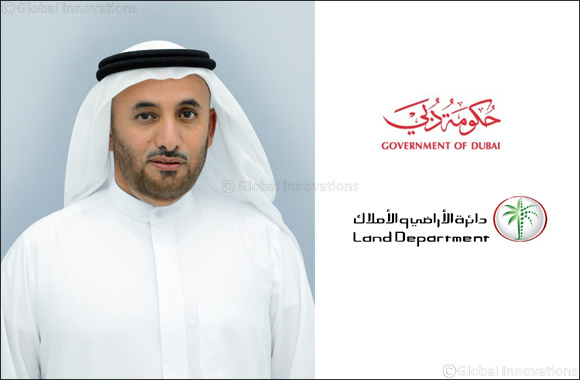 Dubai, United Arab Emirates, 5 January 2018: Dubai Land Department (DLD) will receive a delegation from the USA representing government and private institutions and comprising more than 150 real estate agents and 11 investors who are seeking investment opportunities in Dubai. Rashid stressed that this initiative is a unique step in launching a promotional programme through the Real Estate Promotion and Investment Management Sector, positively contributing to attracting investment from the US market to Dubai’s real estate market. During the visit, the delegation will review a number of developers’ real estate projects with presentations that highlight the factors of political and social stability in the UAE generally, and Dubai specifically as well as highlighting its legislation and real estate laws, an important catalyst for real estate investment. This visit is the result of a cooperation between DLD, the US real estate promotion trustee, Aqari Global Ltd, and Century 21 UAE. It is the first-of-its-kind to promote Dubai’s real estate market to attract investors and real estate agents from the USA and the world, encouraging them to visit Dubai and invest in real estate. DLD’s representatives will focus on revealing vital investment opportunities in Dubai's real estate sector, which represents a unique success story among global markets. DLD recently recorded a distinguished presence as a global strategic partner at the American 2018 REALTORS Conference & Expo (NAR) in Boston, USA. The visit is complemented by the promotional programme adopted by the Real Estate Promotion and Investment Management Sector at DLD to contribute to attracting investment from the US market to Dubai’s real estate market.